It’s wonderful to meet you. 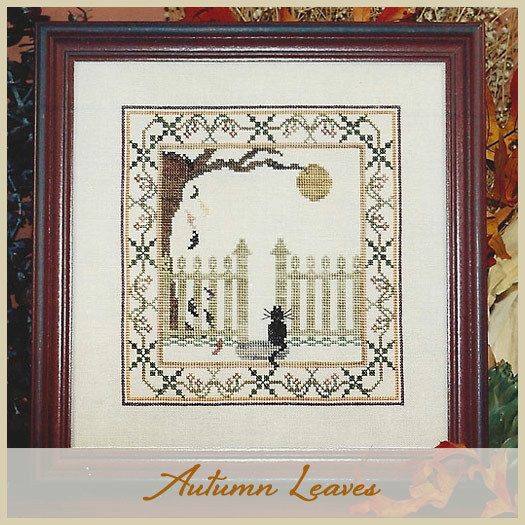 You have arrived at AnnaLee Waite Designs – your source for inspirational needlework projects. 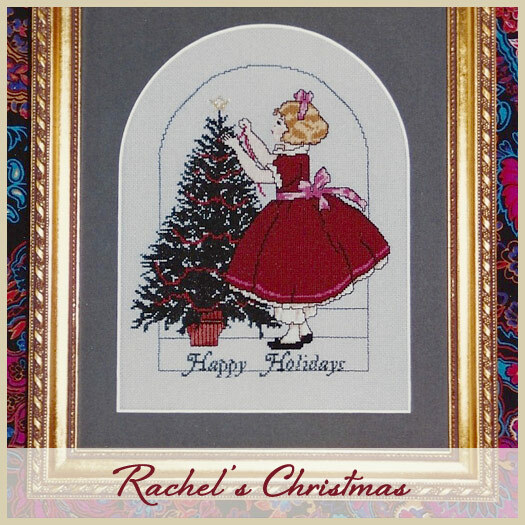 I am a designer who creates and publishes original needlework patterns. 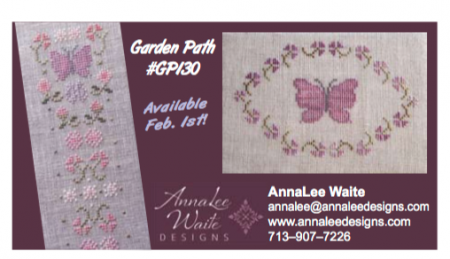 I sell my patterns wholesale. 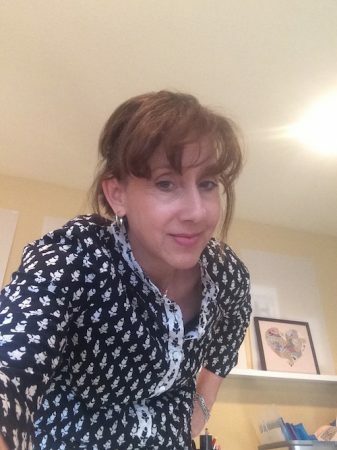 See a design you like? 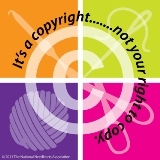 Check with you local Needlework Shop to purchase. I am happiest when drawing new designs. I love the creative process – finding the perfect combination of fabric and thread then adding buttons or beads as accents. 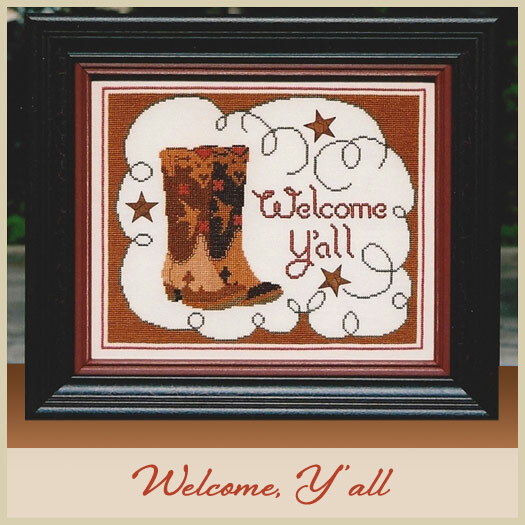 We Are Excited To See Our Shop Owners & Stitching Friends Soon! Stop by Suite #208 to View our beautiful Spring Offerings. For our convenience we will have Early Bird Shopping on Friday evening. 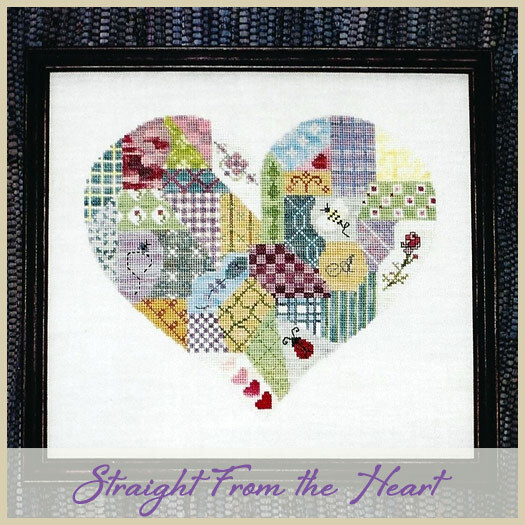 You will want to take a look at our Show Exclusive designed called Country Meadow ( Sneak Peek in “What’s New section”). New Kits which include trim and buttons. Ribbon Rabbits and lots of goodies to take back to your shop. See you Soon! 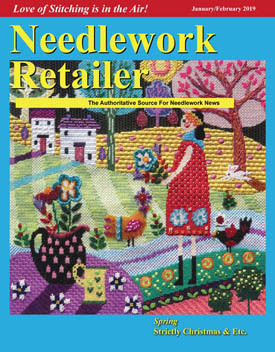 View our New Designs in Needlework Retailer Magazine. 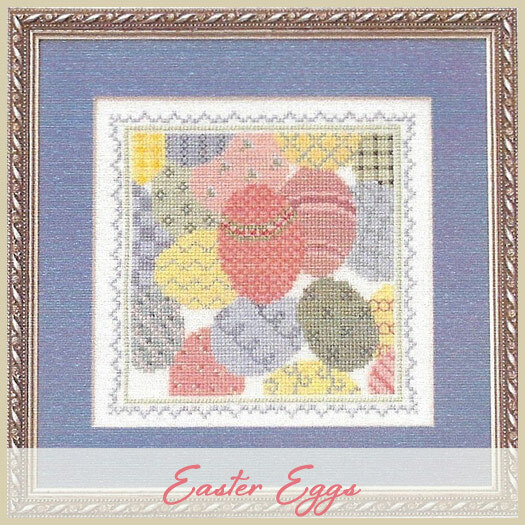 Enjoy browsing through my needlework patterns using the Navigation Bar at the top of the page. 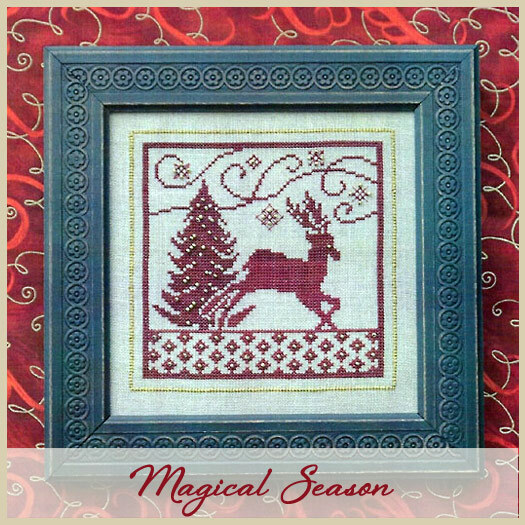 All of my designs are divided Alphabetically and into Patterns by Category ( 25 in all ranging from Animals to Winter). 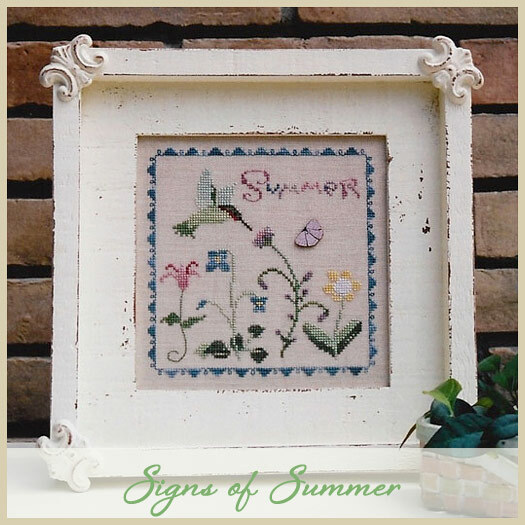 Look for our patterns at your local needlework shop. 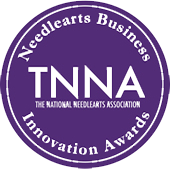 Please support those wonderful shops to keep the fine art of needlework growing & prospering. 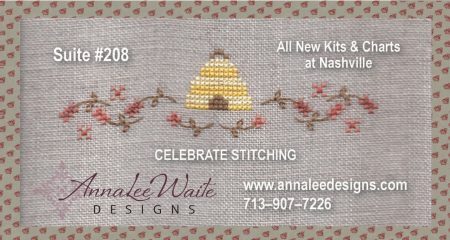 Stay on top of all the latest news from AnnaLee Waite Designs when you subscribe to my email newsletter. Be the first to know about New Products, Events, Classes, and more. Your bonus pattern is waiting for you and arrives in your in box when you sign up! Click here to read the latest!